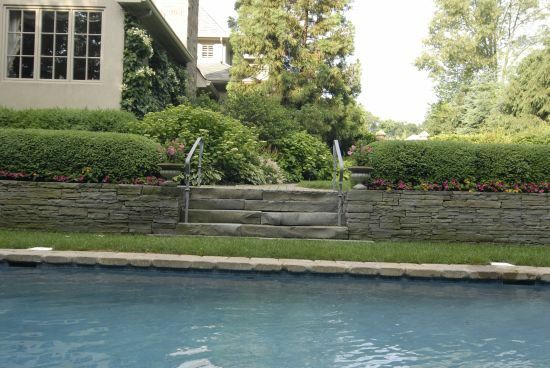 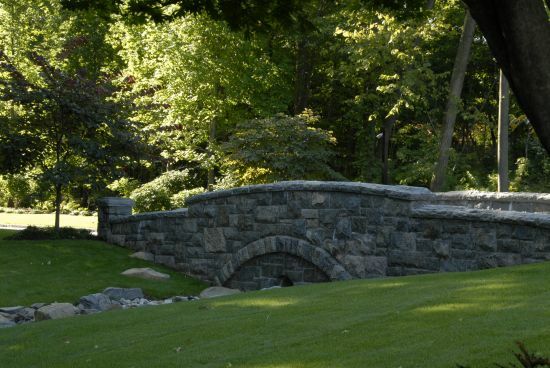 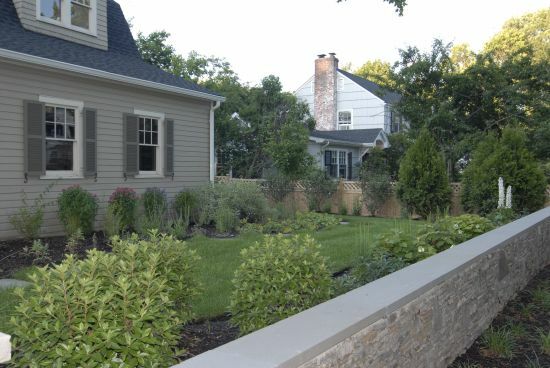 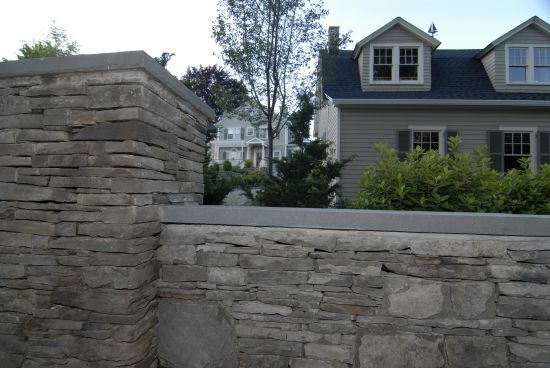 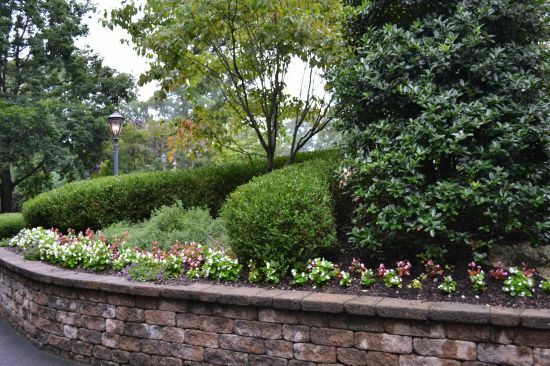 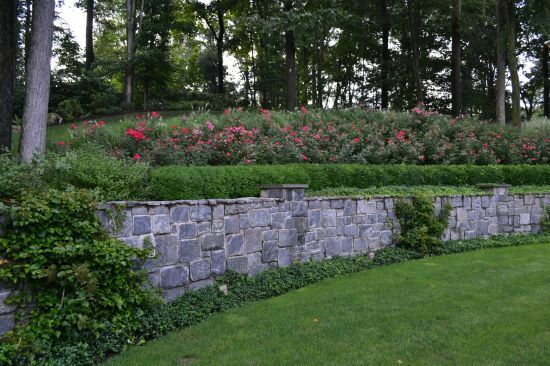 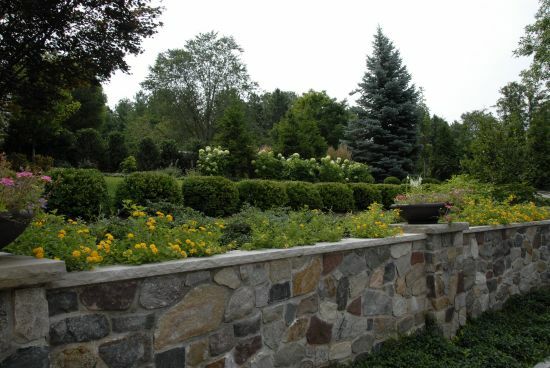 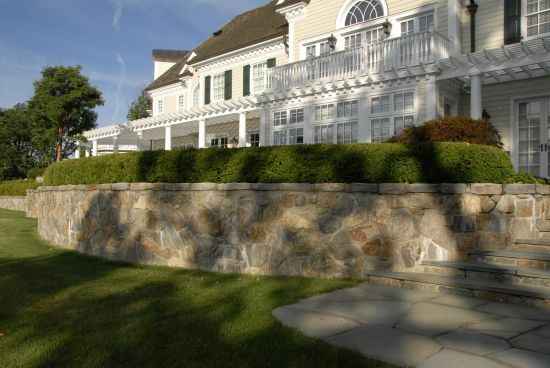 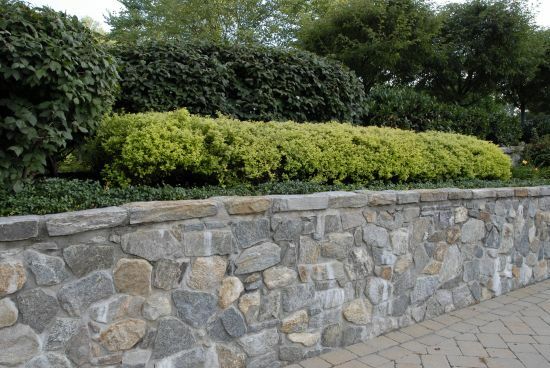 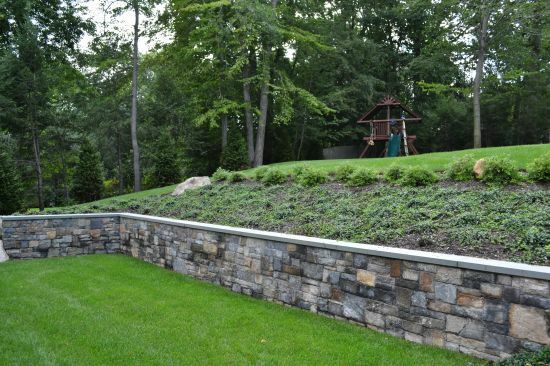 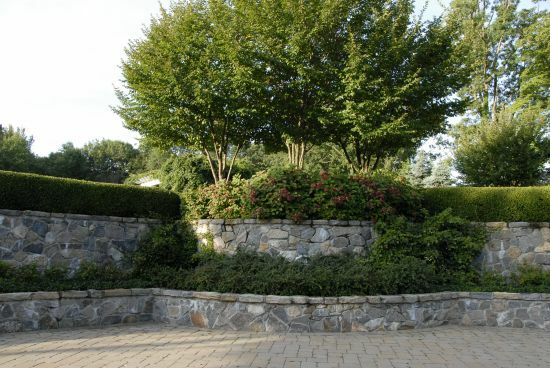 Both functional and decorative, your choices are endless with the expanding selection of materials you can use to construct walls on your property. 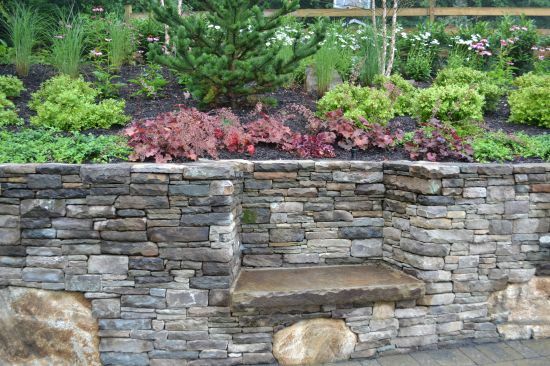 Whether used to create a more level grade on your property, accentuate a sight line or as an area to sit and relax, these uses are numerous. 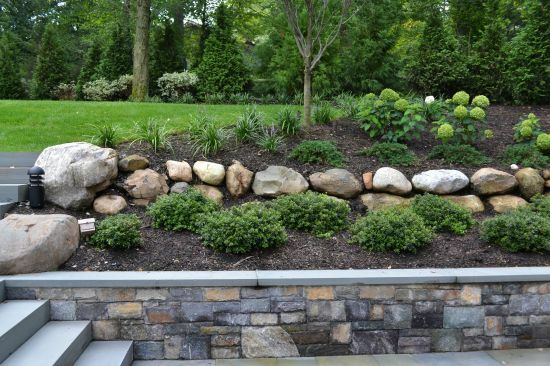 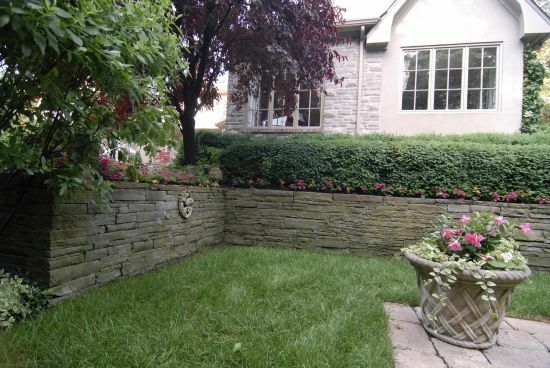 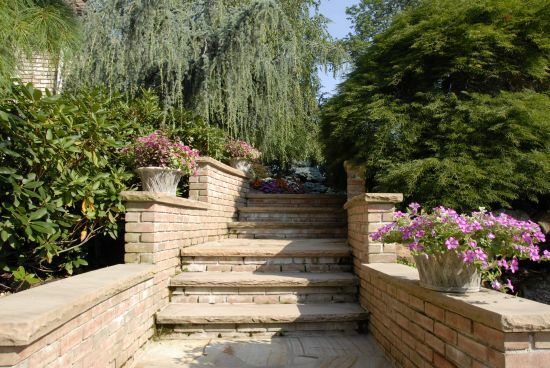 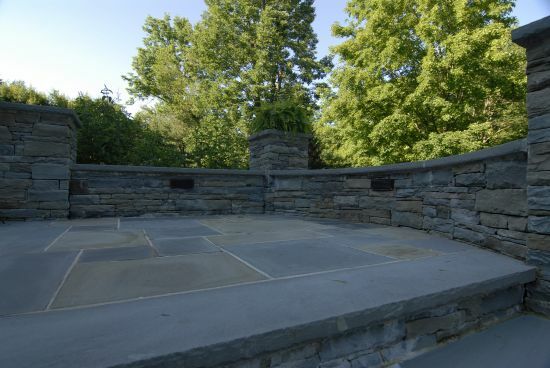 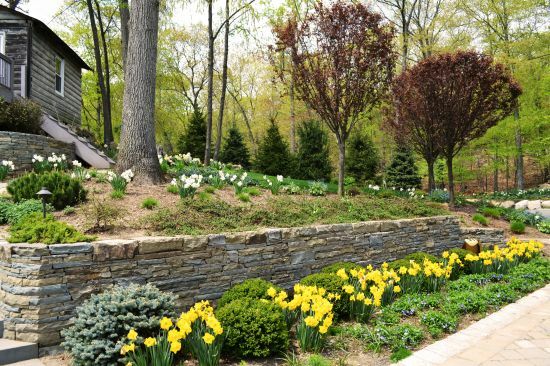 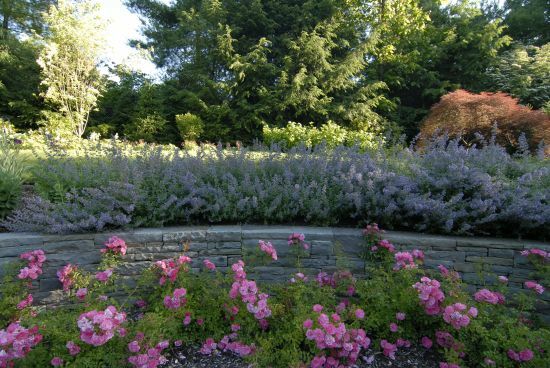 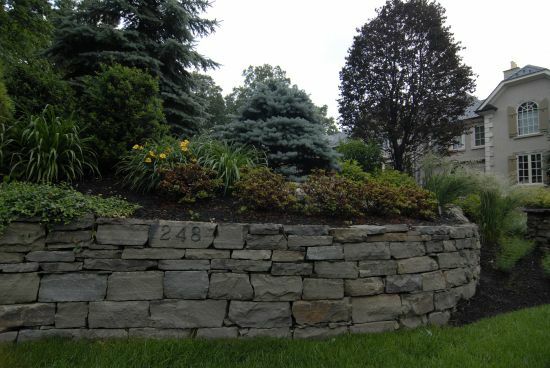 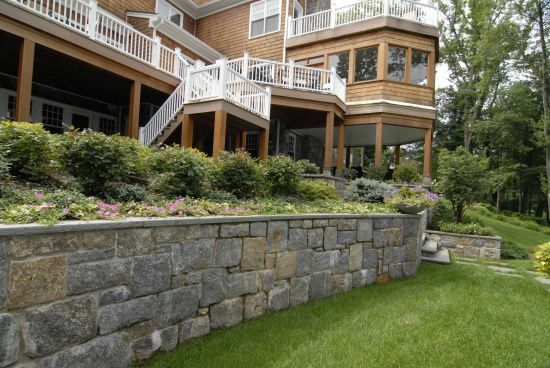 Walls can be freestanding or retaining, dry laid or wet-laid. 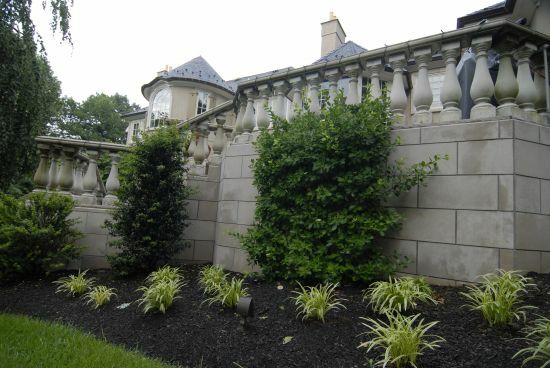 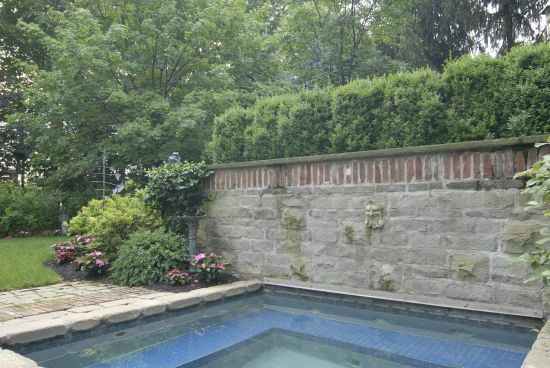 Wet-laid walls can have veneers ranging from brick and stucco, to hand tooled stones carved and stacked perfectly to fit together. 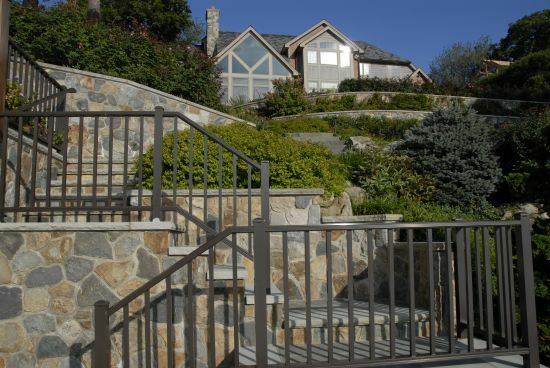 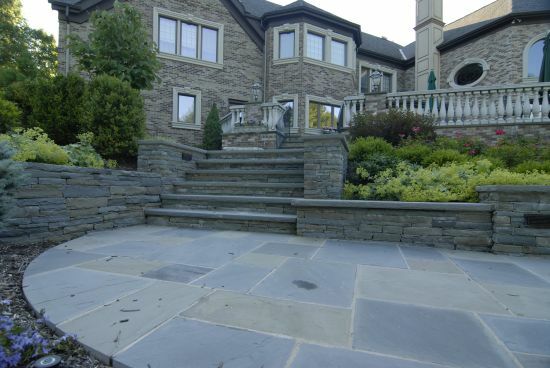 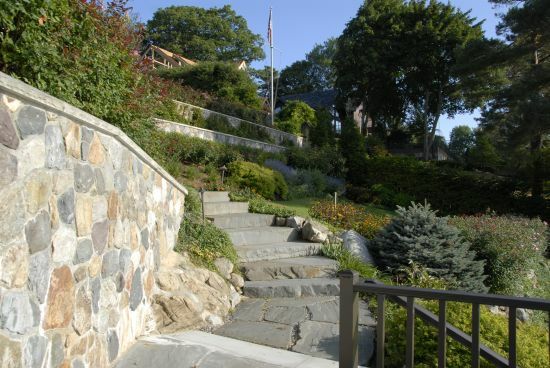 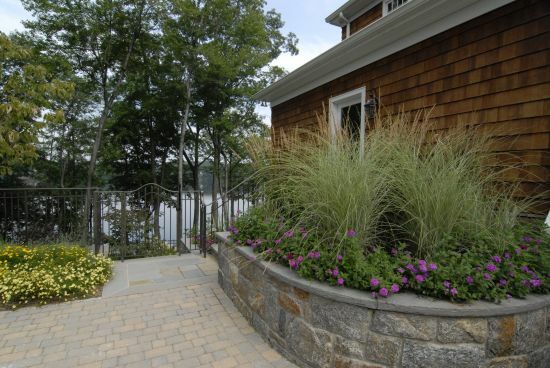 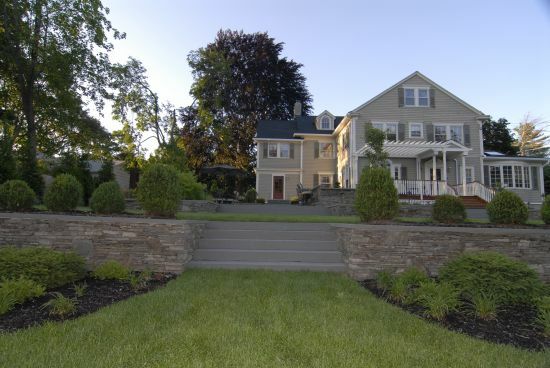 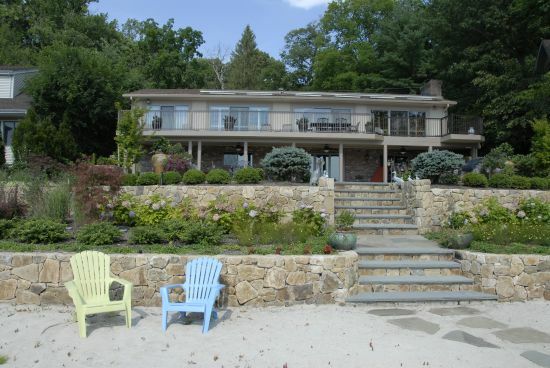 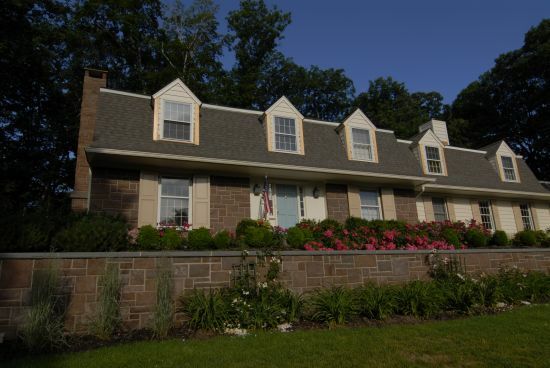 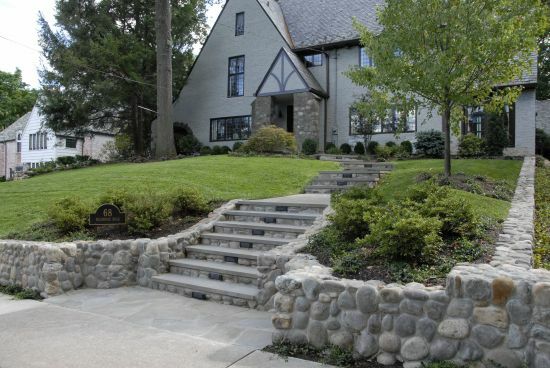 With the expanding choices of materials one can find a style that blends harmoniously with your house and landscape.